The Rural Area and Market Towns are symbolic of Cheshire and are a distinctive mosaic of wonderful countryside and vibrant market towns. 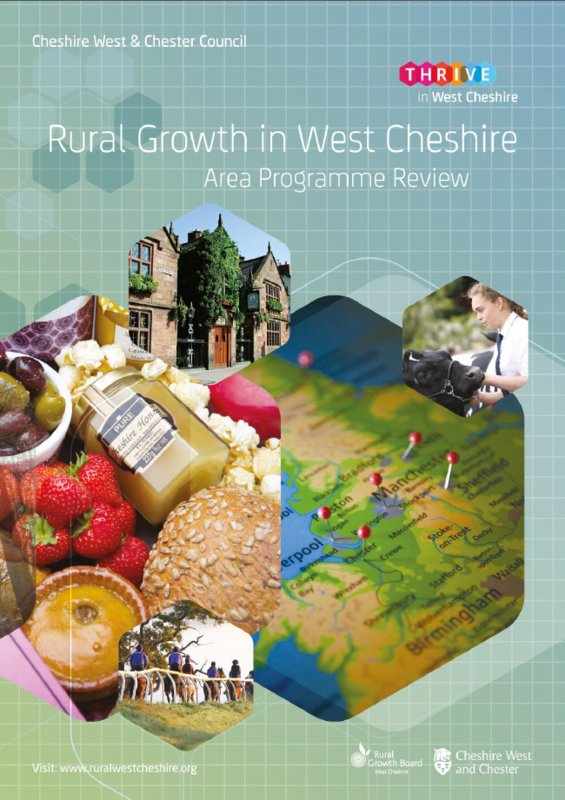 It is a place that accommodates a significant resident population and a substantial part of the Cheshire economy in agriculture, agri-tech, food & drink sectors and visitor economy, but also a thriving small business community. It is a distinctive destination in its own right, where the quality of the environment and built heritage is conserved and managed as part of a balanced approach to maximising its unique potential and fundamental role in the very fabric of West Cheshire. Addressing the skills needs and gaps by ensuring businesses in the rural area have the necessary key sector skill requiements. Enabling large, small and micro businesses to thrive, promoting existing or new sector investment propositions. Meeting the assessed needs of those who live in the rural areas already and attracting new people to increase the workiing age population and facilitate access for younger families. Re-enforcing the role of rural areas and towns as sustainable locations and recognising them as complementary to neighbouring urban centres. Improved connectivity to these areas raises their profile for potential new businesses and workers. 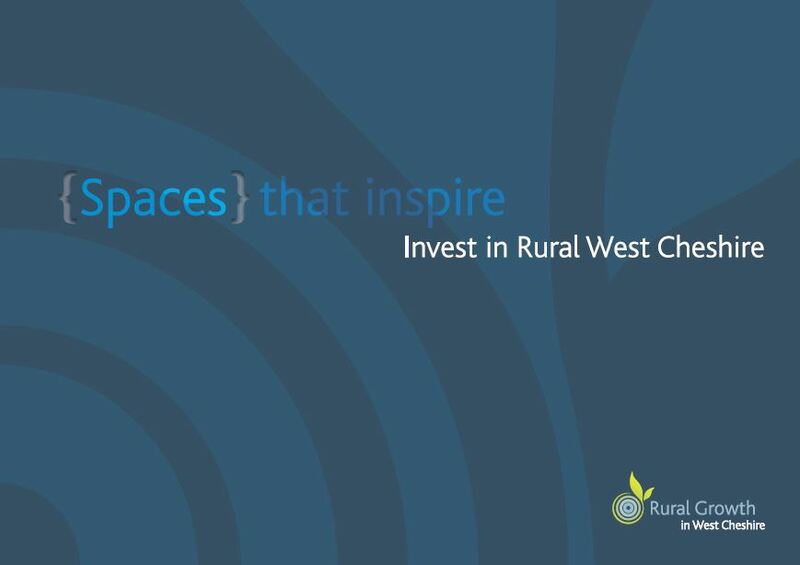 An enterprise branch which establishes the rural area as a place for start-ups, innovation and a strong visitor economy and continuing to enforce a mind-set that places the Rural Area and Market Towns as home to a thriving business community. Separate but complementary to this, a visitor economy brand which is significantly stronger and more direct. If you are looking to expand or start up a new business in the Cheshire rural area, you may be eligible for funding towards capital items under the LEADER programme – please click the image above for more information.